This is an absolutely fantastic family home – 4 + 1 Bedrooms and 4 Washrooms and recently renovated basement with an additional bedroom and bathroom. Large Master Bedroom with En-Suite and 3 generous bedrooms. 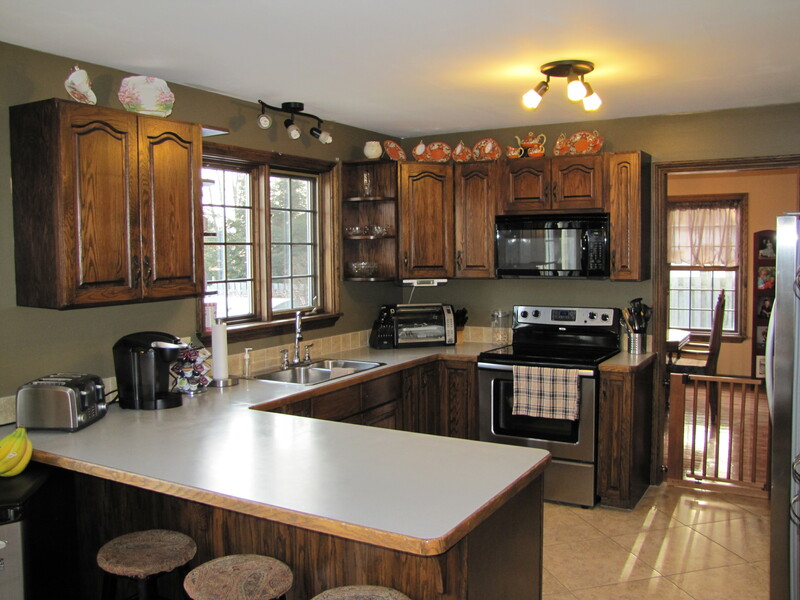 There is well over 2650 square feet of total living space including the renovated basement. 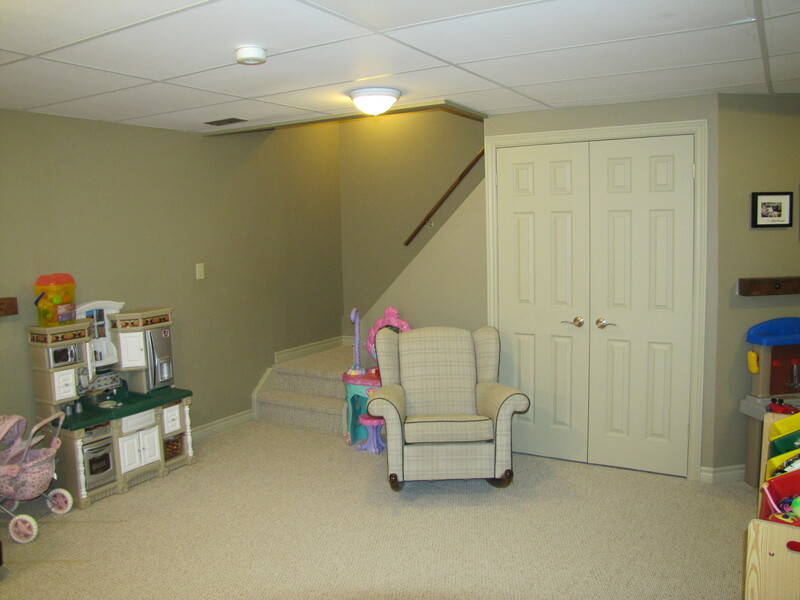 There is a 2 Car attached garage in addition to the large Detached garage at the back of the property. The Main floor has all of the ammenities a busy family needs with main floor laundry room, large Sunken Family room with fireplace and a Large Kitchen that overlooks the Family room and the back yard. There are 3 Walk Outs to the back deck and and wrap around porch. Living Room and Dinning rooms provide plenty of formal entertaining space or a casual retreat. Yard is large enough to create an Oasis with a pool and hot tub and still have plenty or yard left over to enjoy or simply take advantage of the the huge level lot. There is nothing behind this home except fields and gentle rolling hills. 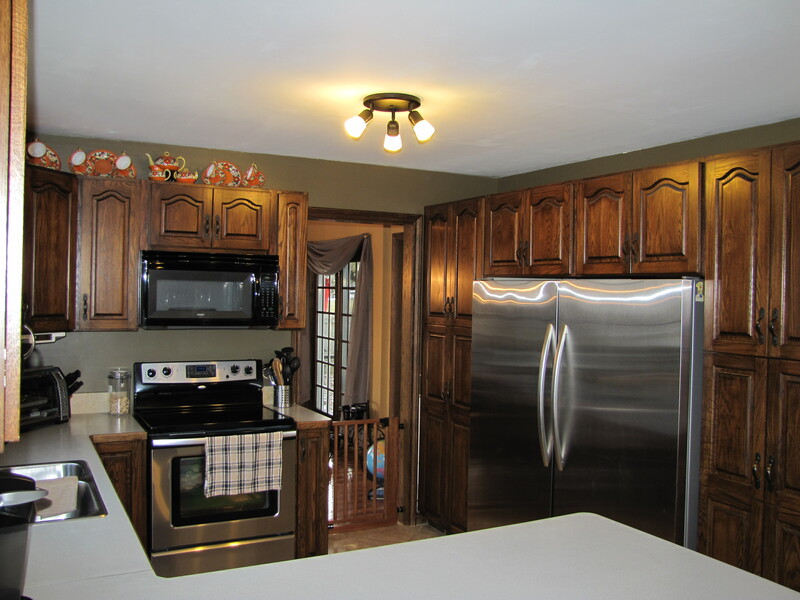 Home sits on an Acre property and has a huge 24 x 36 detached garage with electricty roughed in. This garage was professionally built and could house a mechanics shop, wood working shop or a multitude of other small businesses. Brand New Driveway recently paved in 2010 – 210 feet of driveway paved with a new drieway bed (previous driveway was taken out and new driveway bed installed) . Home is Close to major centres such as Lindsay (Roughly 15 Minutes) or Oshawa (Roughly 40 Minutes). For the Snowmobiling Enthusiast the OFSC Trail System is only a short 2 minute ride away – Trail E108 will take you south to Port Perry and North to Lindsay and Fenelon Falls.